G + 13 Residential and Commercial Complex. Mumbai a superior city but Living a great life is possible in Navi Mumbai itself. So Navi Mumbai Houses will make a great effort for you to reach the Great life ahead as it presents a G+14 Residential Tower in Elite Heights located in a grand place Sector- 10, Kharghar, Navi Mumbai with premium spacious and skillfully designed 2 BHK & 3 BHK Flats with excellent connectivity with the execution of metro rail and mono rail. 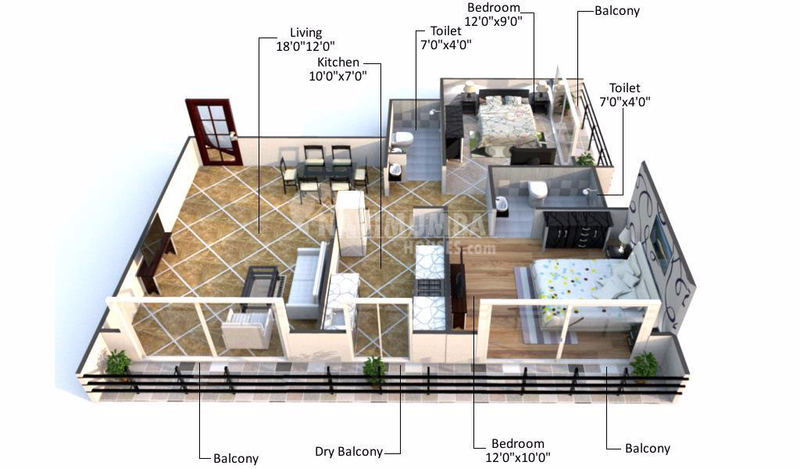 Elite Heights is a luxurious residential and commercial project which has all the facilities set inside these apartments that seek to look after all the needs and requirements of the residents. The apartments offer never expecting spacious rooms which are sure to create a feeling of delight and cheerfulness for you to enjoy life without any interruption. The project is specially crafted to pampered, rejuvenate and revitalize your mind, soul and body so as to achieve a perfect balance and sense of well being with meritorious environment surrounded with never seen atmosphere. 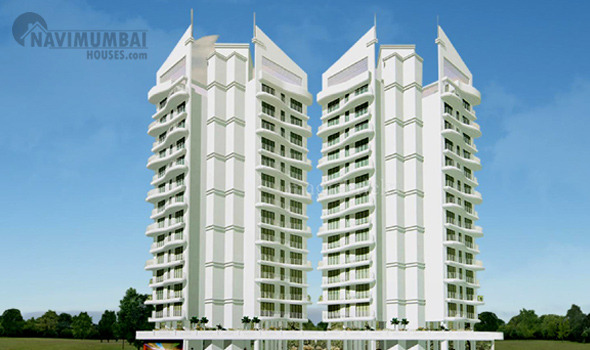 Elite World is a renowned real estate developer with its presence in Navi Mumbai.The designs of the interiors and the exteriors have come out in an outstanding manner to provide you with the feeling of royalty within it. 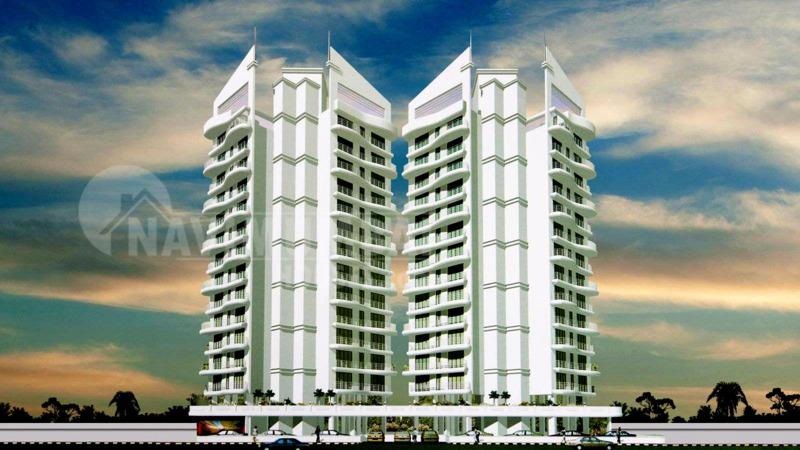 Navi Mumbai Houses will be glad to make you all reach your destination with true pleasure.